New Iphone SE fully boxed with all accessories. Earphones, Charger Plug and USB. Only few months old so has Apple Warranty. 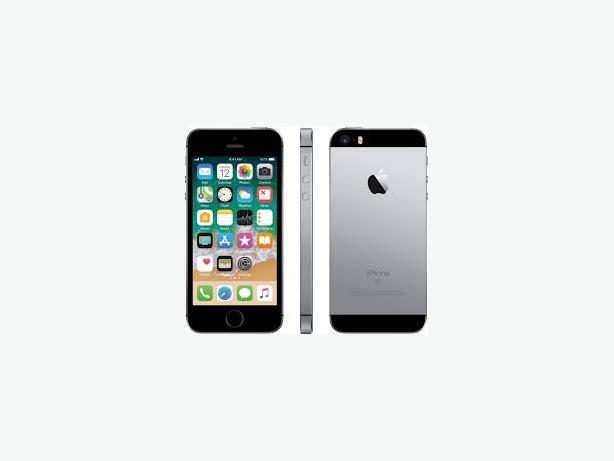 This phone is the same as iPhone 6s, just in smaller body. Unwanted Christmas gift so unused. 32GB Space Grey Black. On Vodafone network.